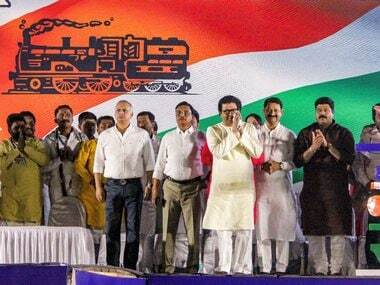 Mumbai: MNS chief Raj Thackeray on Monday appealed to people to ensure "disappearance" of Prime Minister Narendra Modi and BJP president Amit Shah from the political scene of the country for spreading "lies" and "causing" communal disharmony. 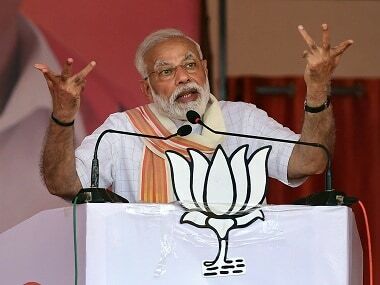 Addressing a poll rally in Solapur district of Maharashtra, he called the prime minister "shameless" for seeking votes in the name of jawans without acknowledging their sacrifice. In controversial remarks, he asked the people gathered at the rally to accept money if offered to them by those who are "looting" the country. 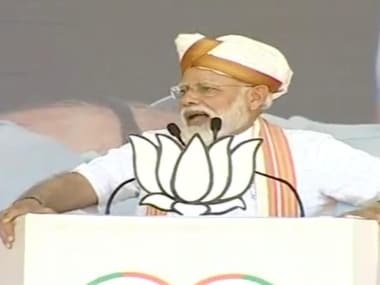 "I am here to wake all of you up against the tactics of Prime Minister Narendra Modi and BJP president Amit Shah. The kind of lies they have spread and caused communal disharmony, you should ensure they both get disappeared from the political horizons of this country," he said. 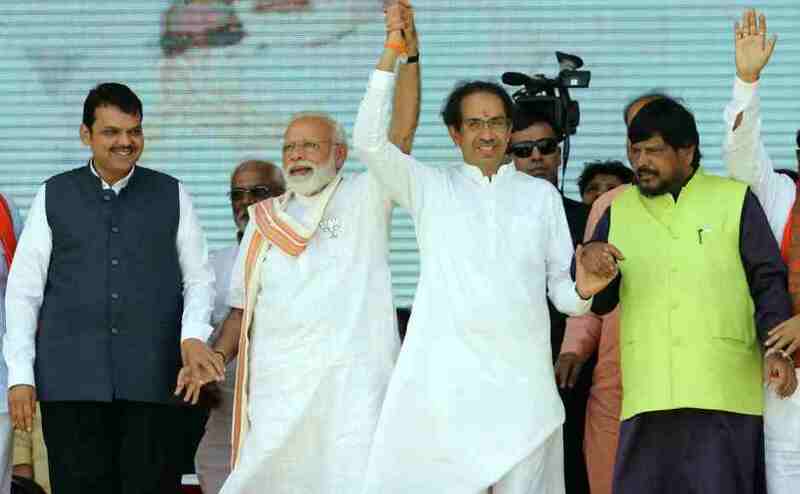 After showing a video of Modi, where he purportedly claims a trader takes more risk than a jawan, Thackeray said, "The prime minister seeks votes from people in the name of jawans, but makes such remarks about their sacrifice. I have so far not seen a more 'shameless' prime minister than him." "They are trying to fool you by raising non-issues ahead of elections. If they distribute money, accept it. This is the right time to loot them...You cannot imagine the way our country is being looted by these people, but accept their money and do not look back," Thackeray said. 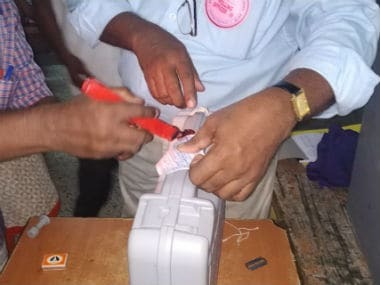 Solapur will vote on 18 April.